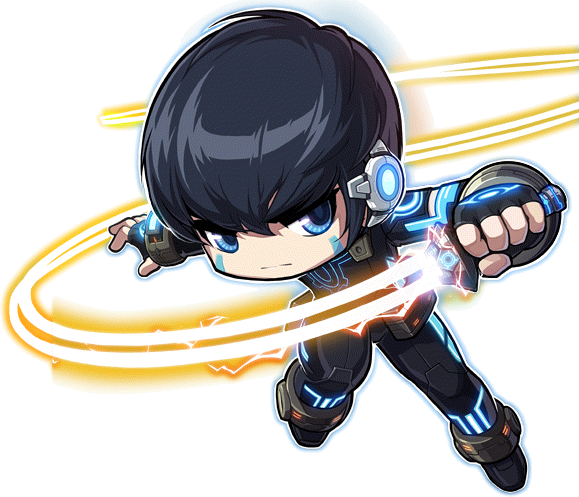 Dual Blade - DB bes | Dexless, Maplestory Guides and More! Discussion in 'Thief Discussion' started by Zelkova, Oct 17, 2017. Sot pirate suk, thief bes. fite me. Remember the good 'ol days of MapleStory, back when Dual Blade and Pirates weren't a thing? Back when the game was about party play and not about superficial numbers? Back when the game was of the community, by the community, and for the community? Those were the bes days. I love the Dual Blade class, and agree with you that it is amazing! I remember when I changed from Shadower to Dual Blade, and I remember how sad I was that Dual Blade is considered an Explorer despite not being part of the original Explorer classes upon release. Nonetheless, I was happy with the change because of how strong and mobile the Dual Blade class is.